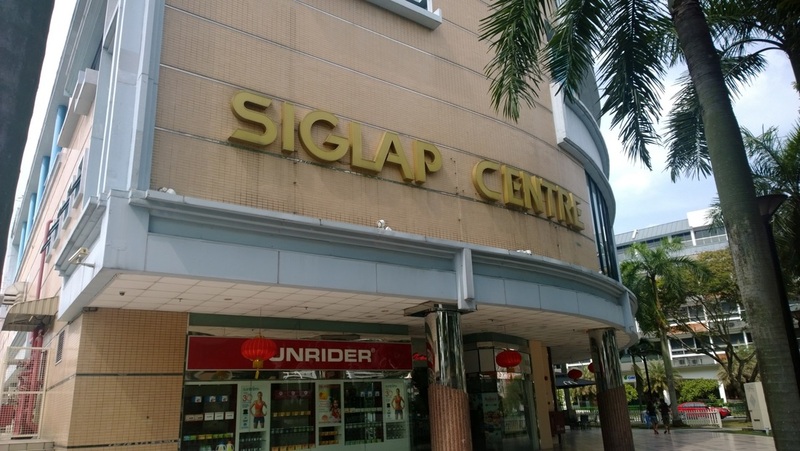 A tiny neighbourhood landmark, Siglap Centre is most well-known for the prominent McDonalds on its ground floor which is visible from the main road and junction. The stores there don't seem to stay long though, most probably due to low traffic. A quaint traditional desserts shop closed its doors to make way for Subway. Soon after that, the centre lost its anchor tenant, Cold Storage (then Giant), and now the basement is mostly empty.